Attack 1 : Doge In training! Doge's wrath- you will be all powerfull when you are a super saiyan Doge!!!!!!!!! 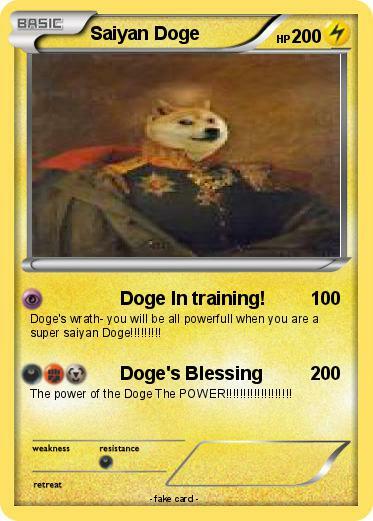 The power of the Doge The POWER!!!!!!!!!!!!!!!!!! !